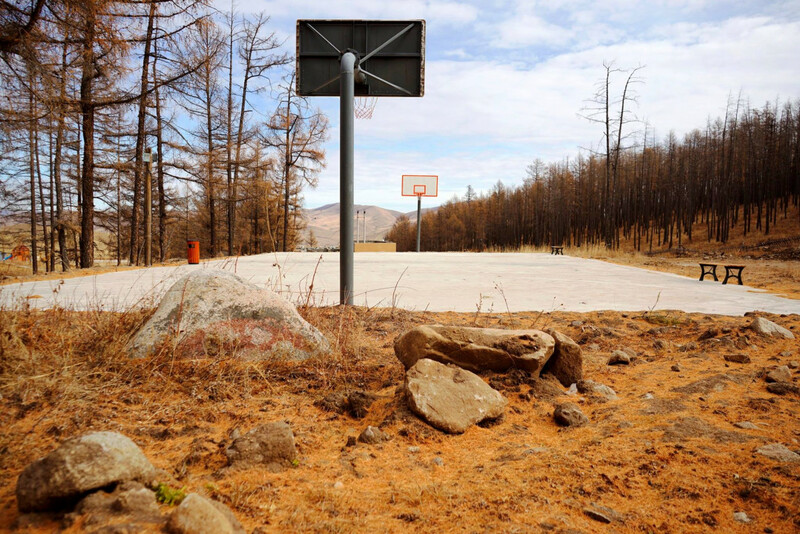 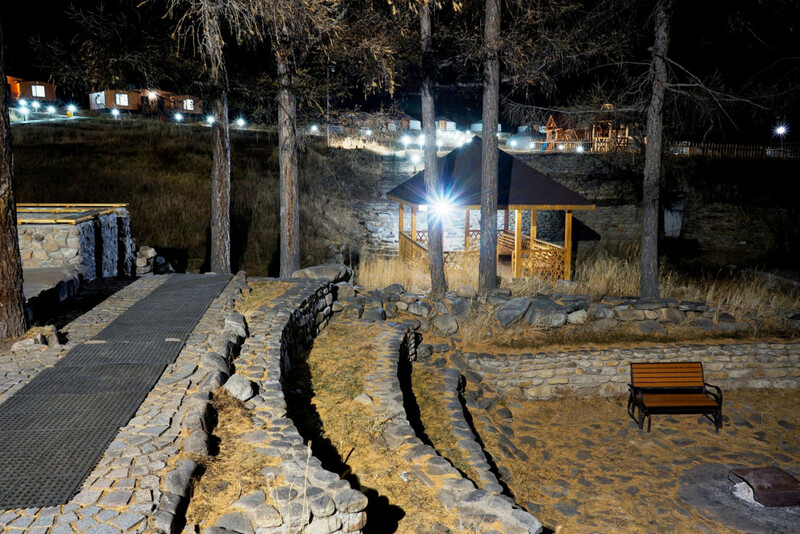 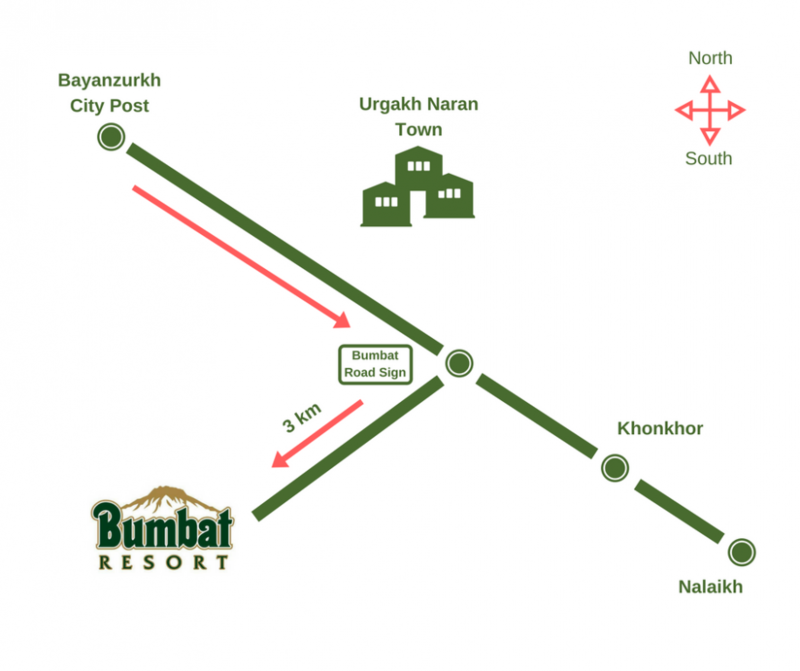 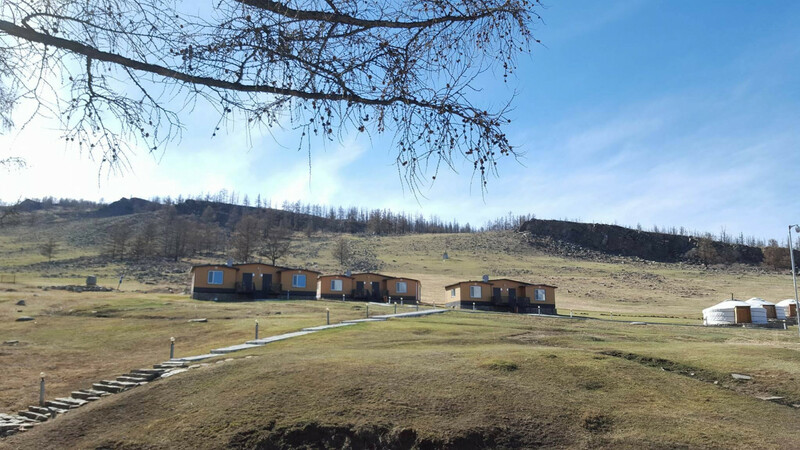 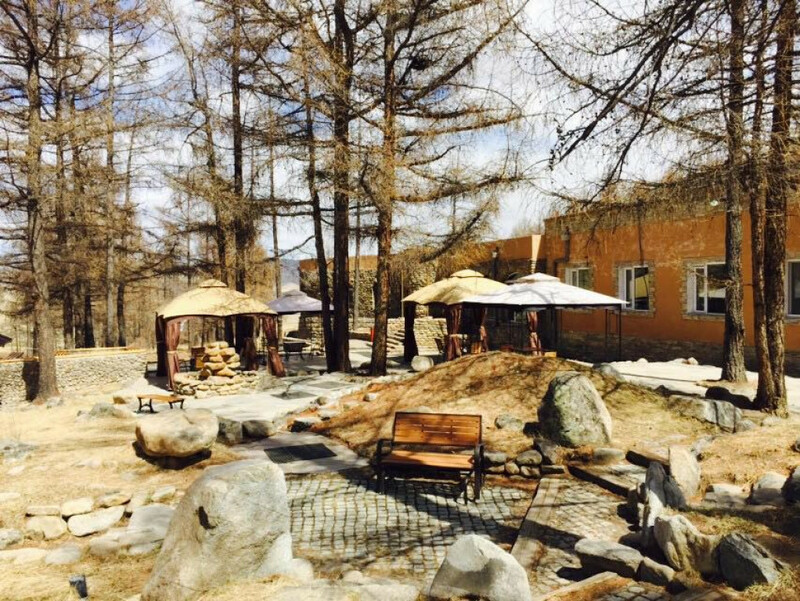 You will enjoy the fun and relaxing moments of sport and clean, comfortable environment of Ulaanbaatar's beautiful Bogd Uul Bumbat mouth. 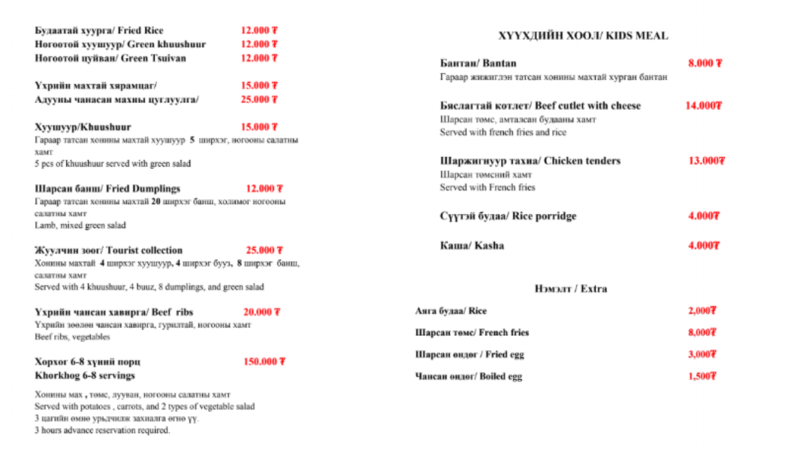 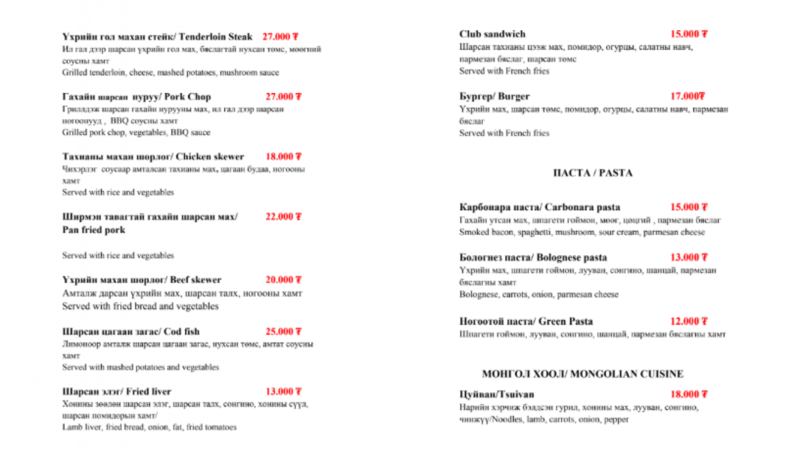 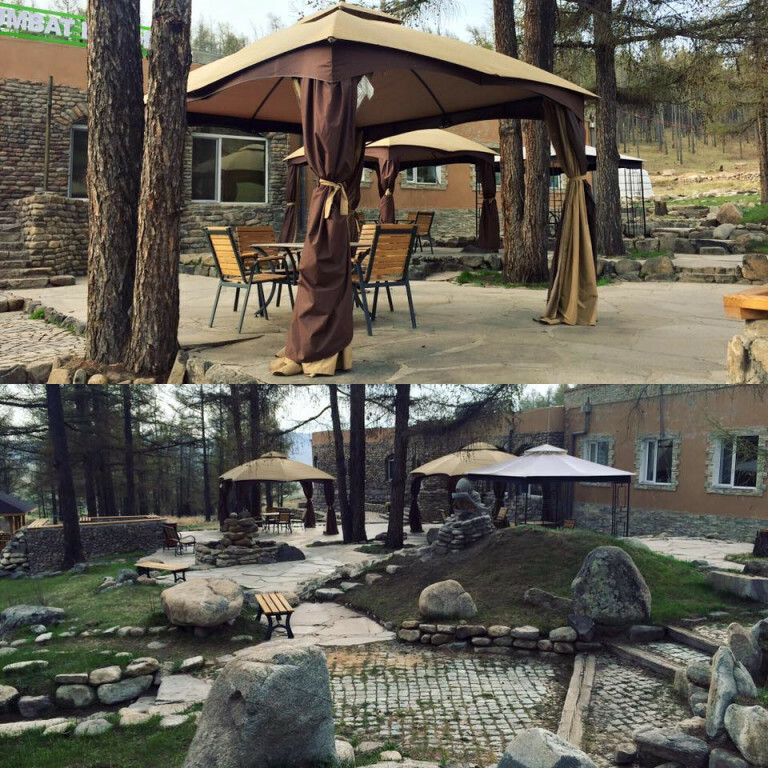 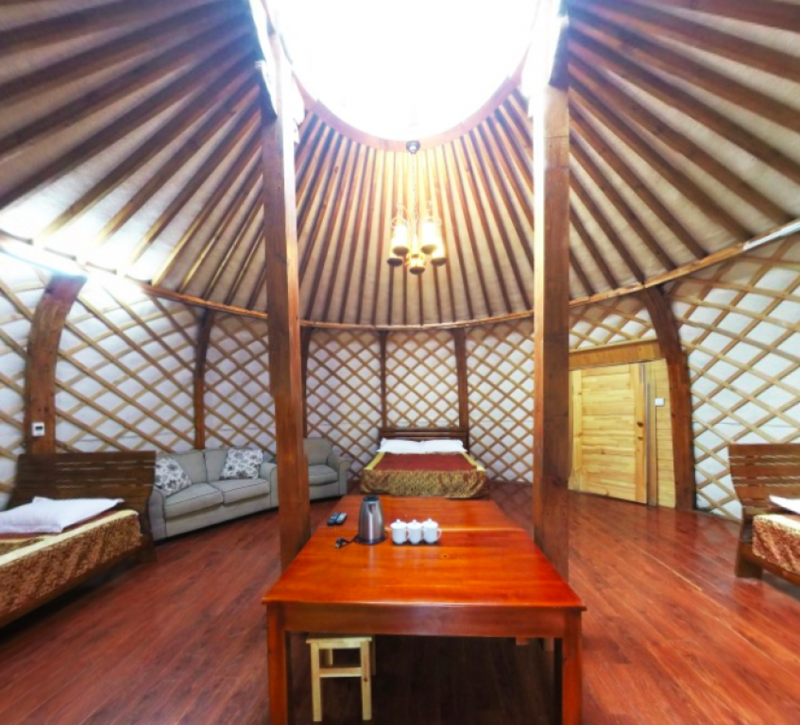 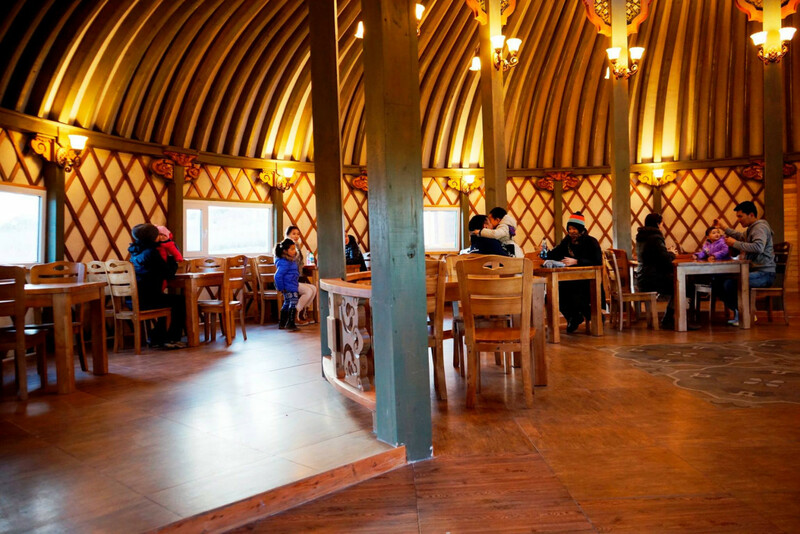 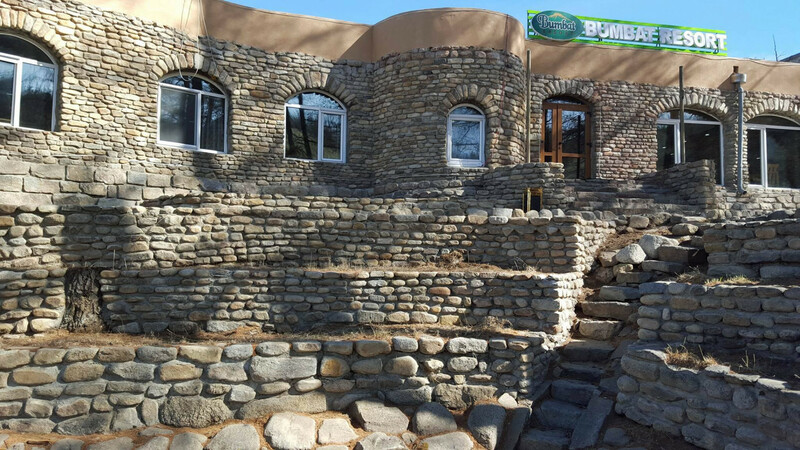 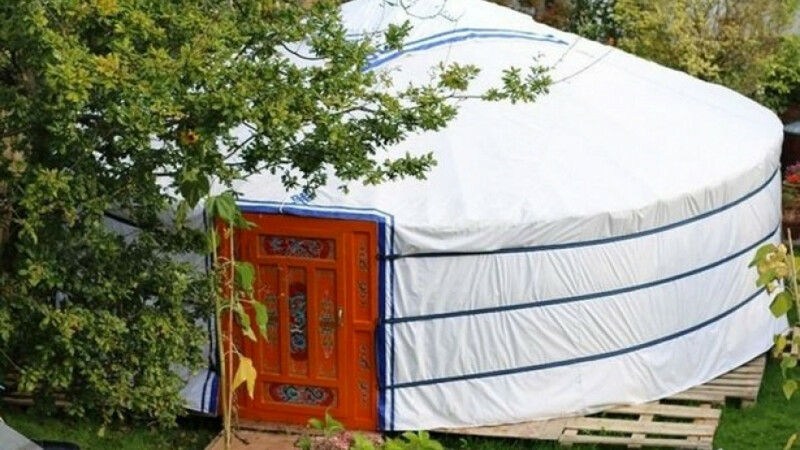 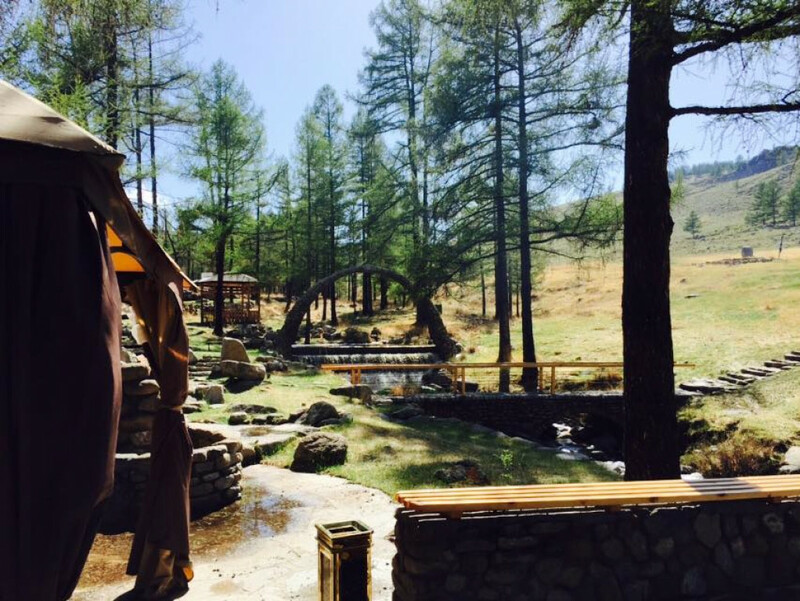 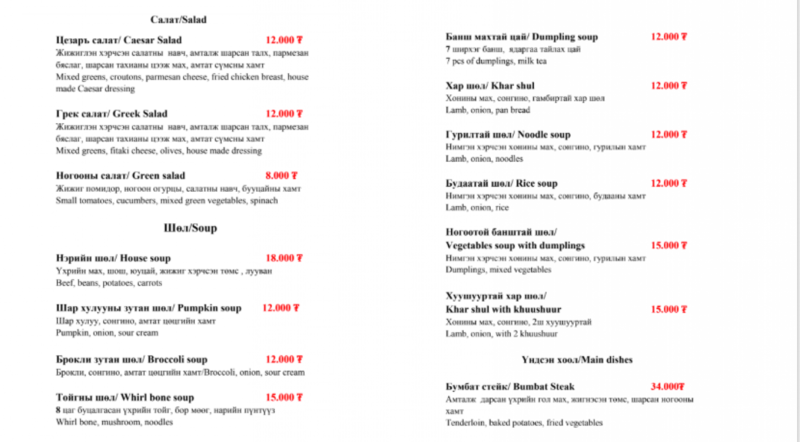 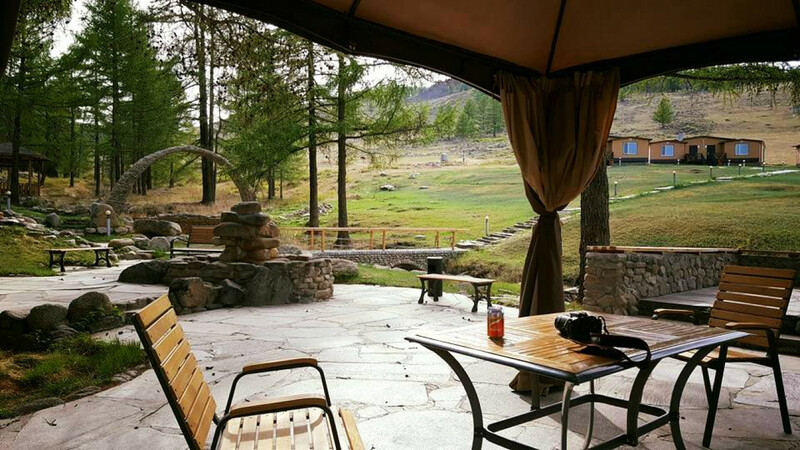 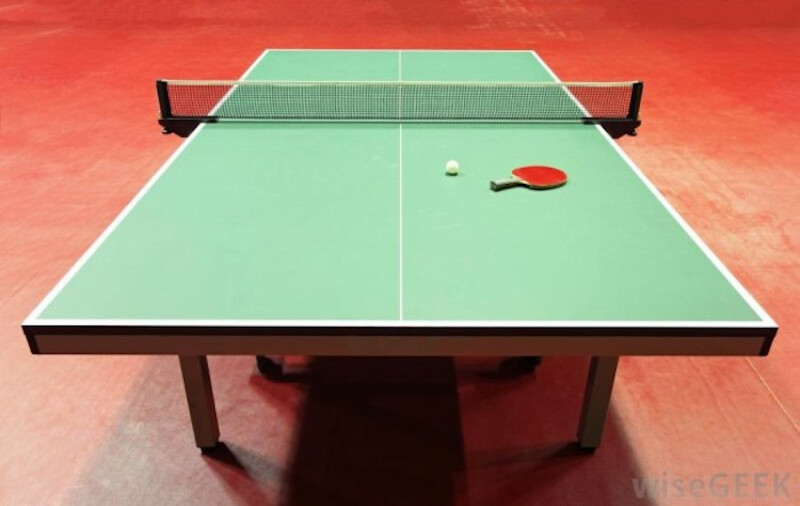 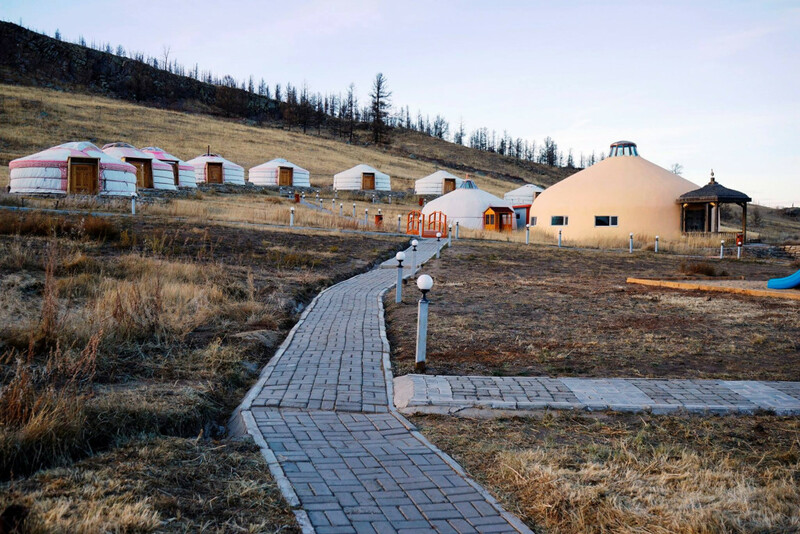 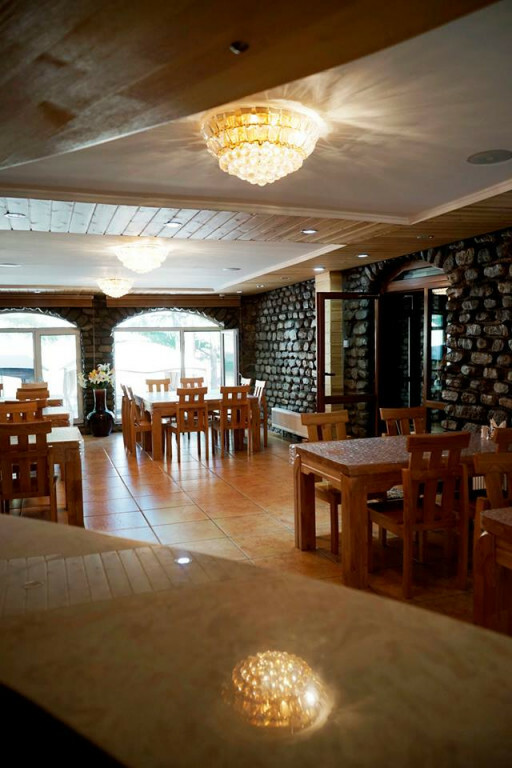 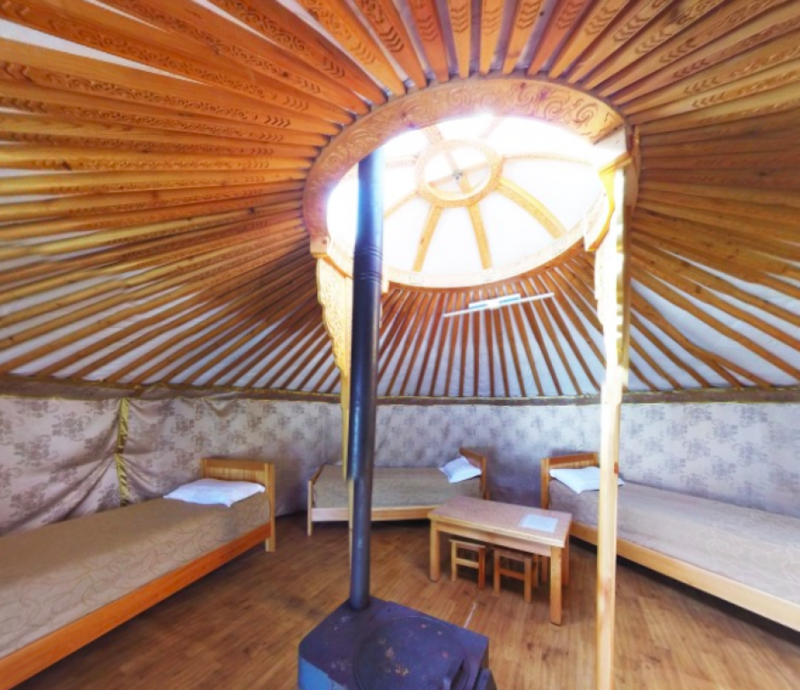 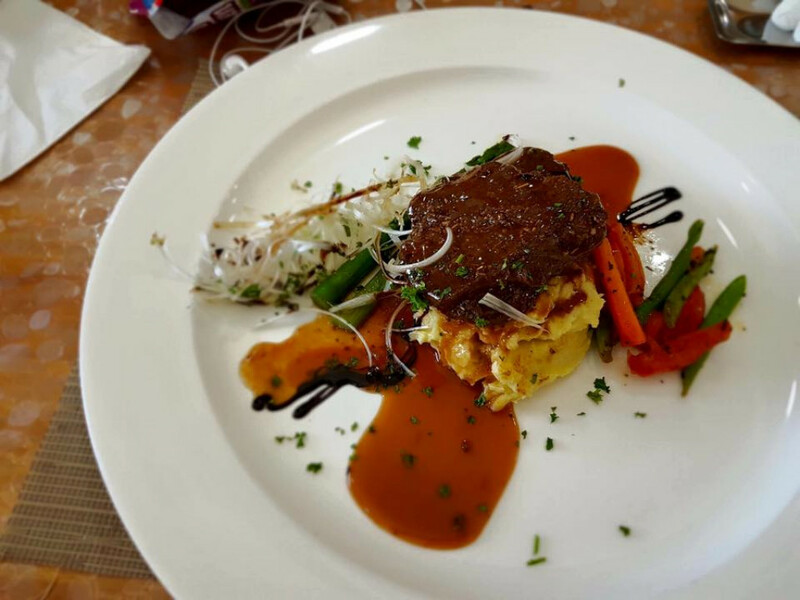 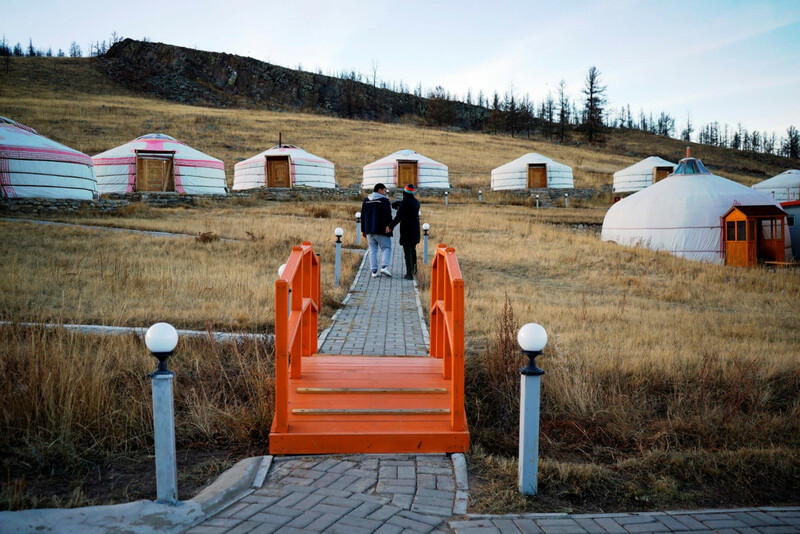 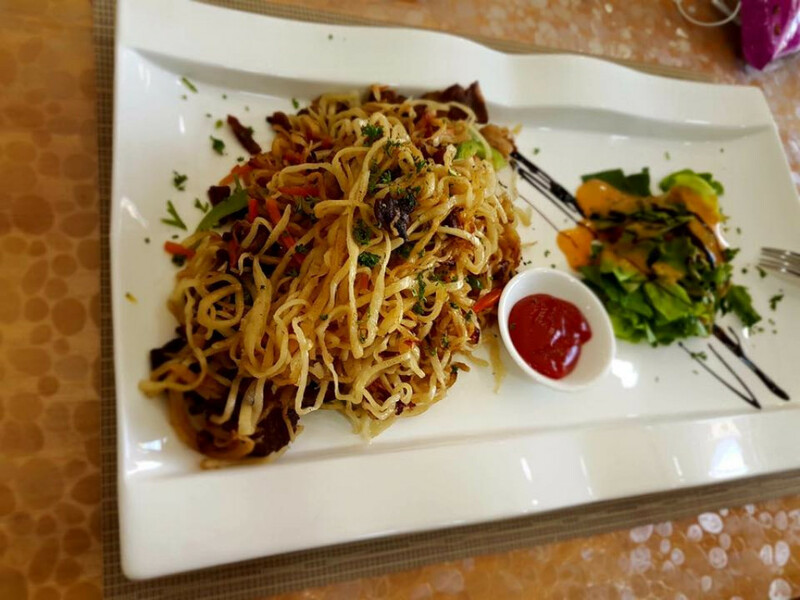 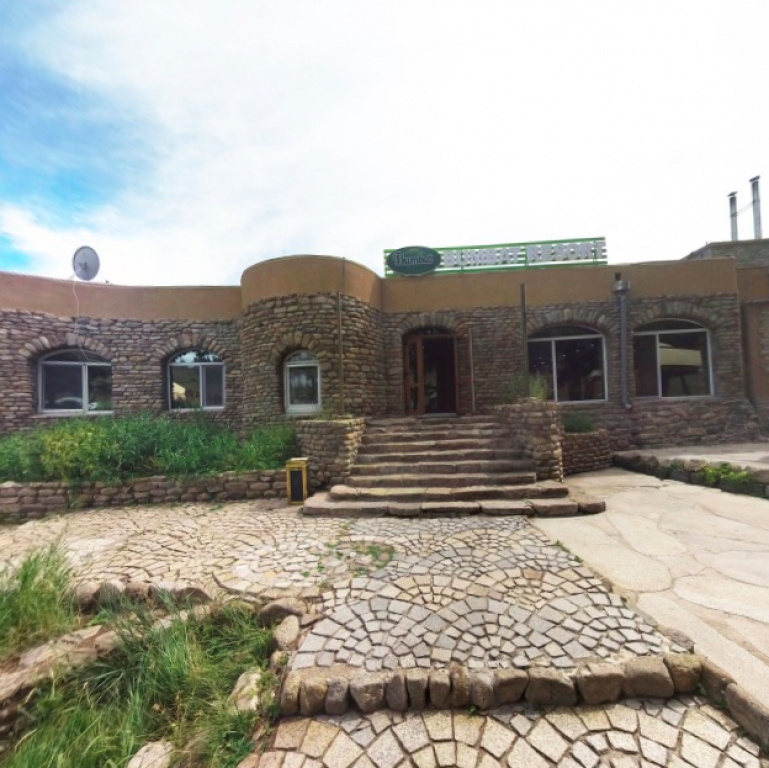 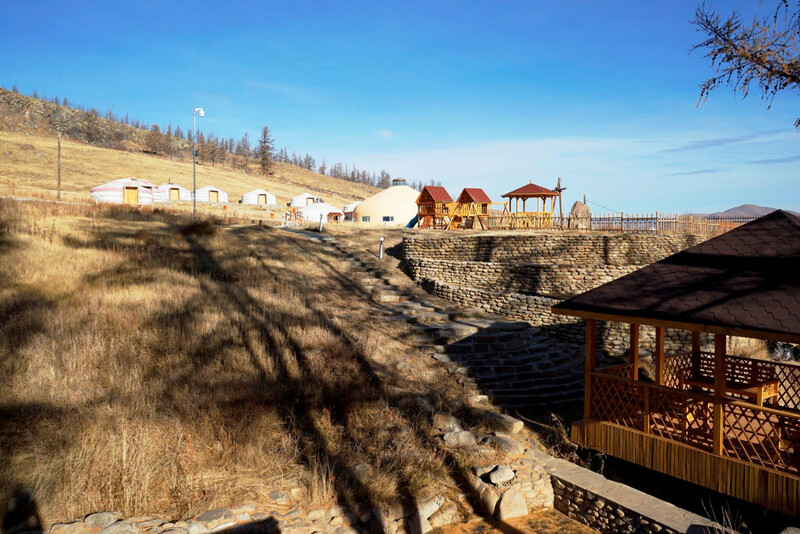 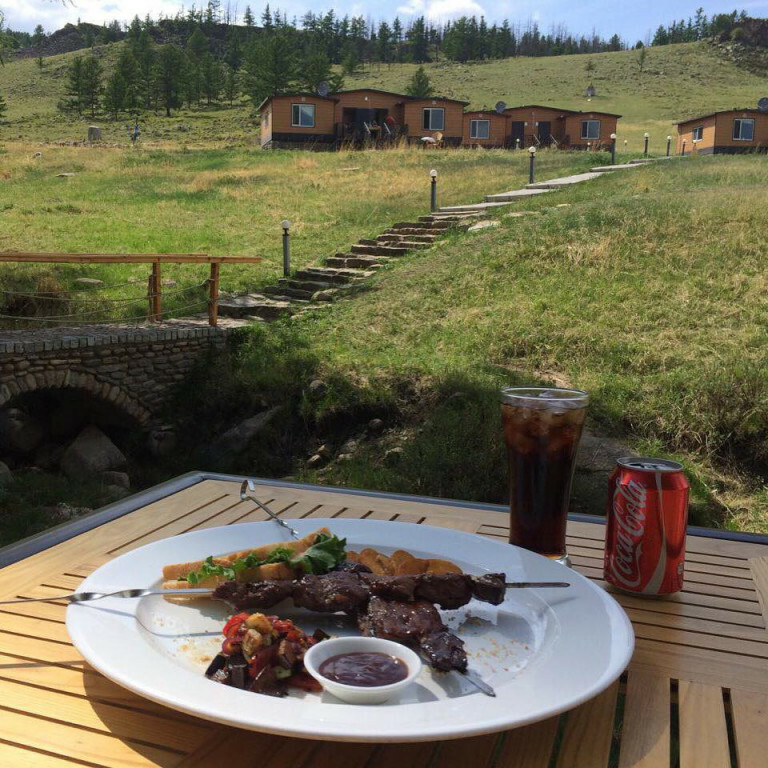 We also provide you with a professional Mongolian and European cuisine, billiards, karaoke, sauna and carpets, including baskets, volleyball, tennis, chess, bows and arrows, horseback riding, cycling and hiking on Bogd Khan Mountain. 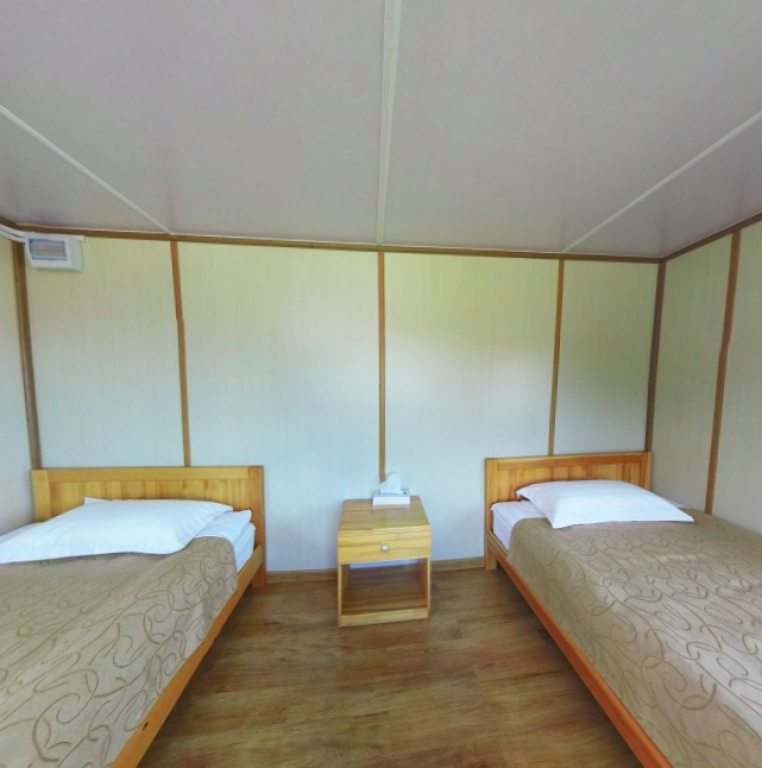 Standard room comes wih bathroom, shower, coffee and tea maker, dinnig table. 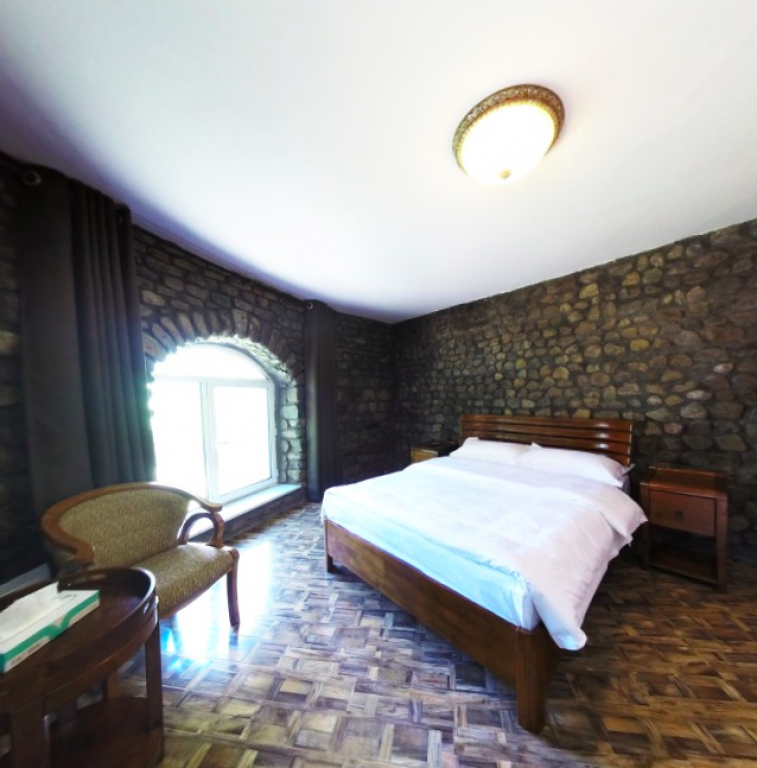 Semi double deluxe room comes wih bathroom, shower, coffee and tea maker, dinnig table, mini bar. 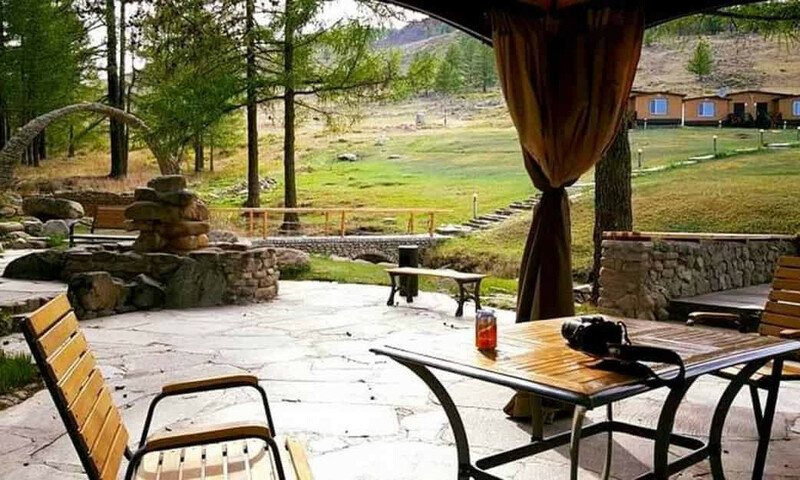 Ger comes wih coffee and tea maker, dinning table. 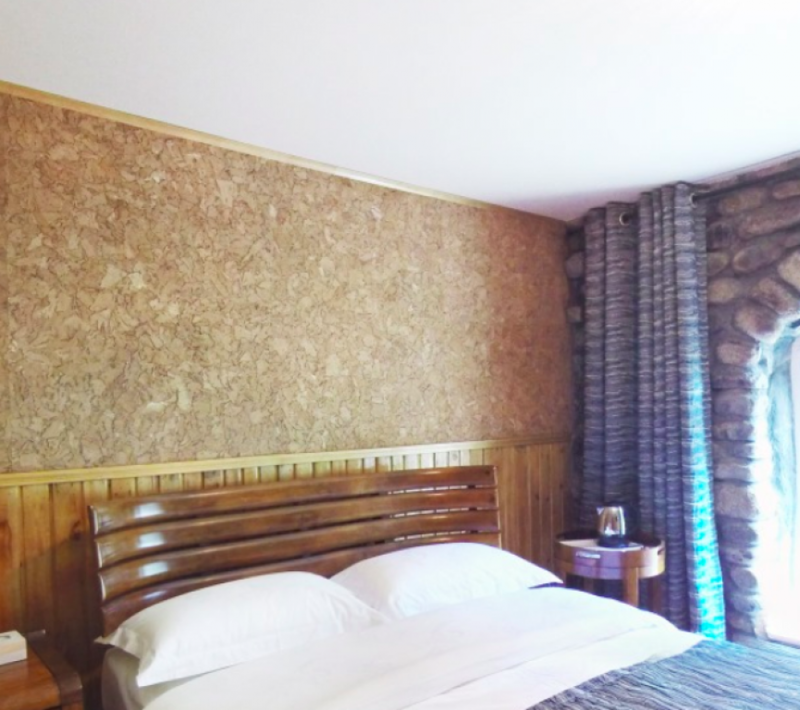 Semi deluxe room comes wih bathroom, shower, coffee and tea maker, dinnig table, mini bar. 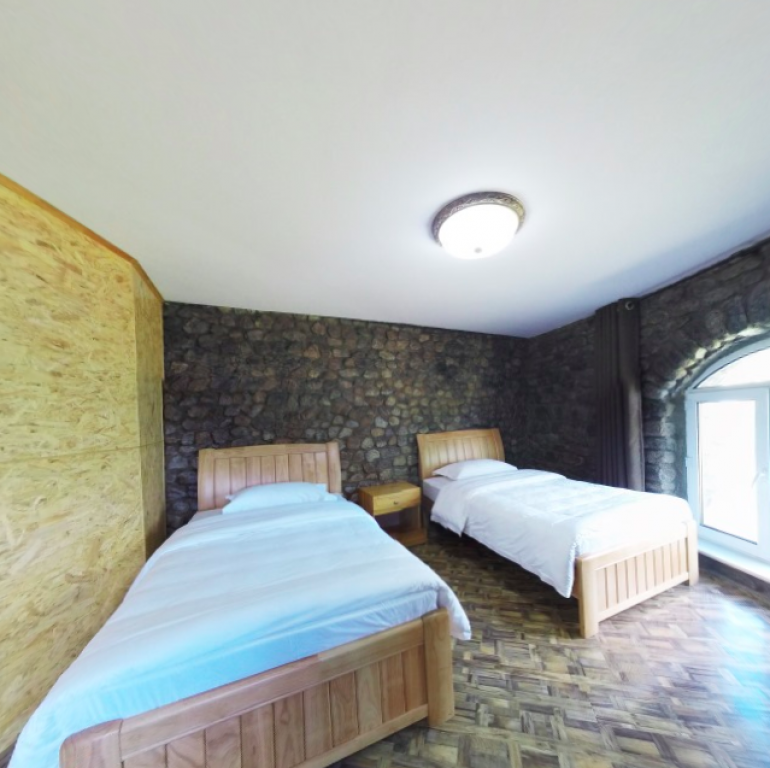 Double deluxe room comes wih bathroom, shower, coffee and tea maker, dinnig table, mini bar. 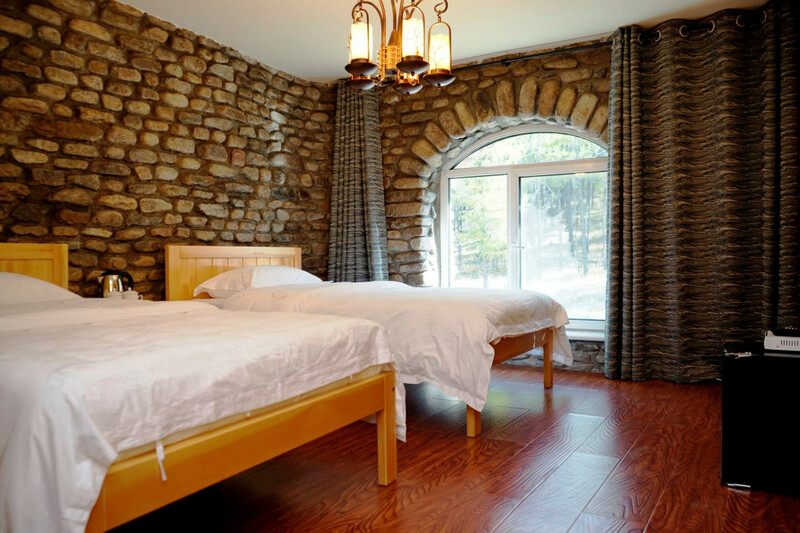 Lux room comes wih bathroom, shower, coffee and tea maker, dinnig table, mini bar, tv and sofa. 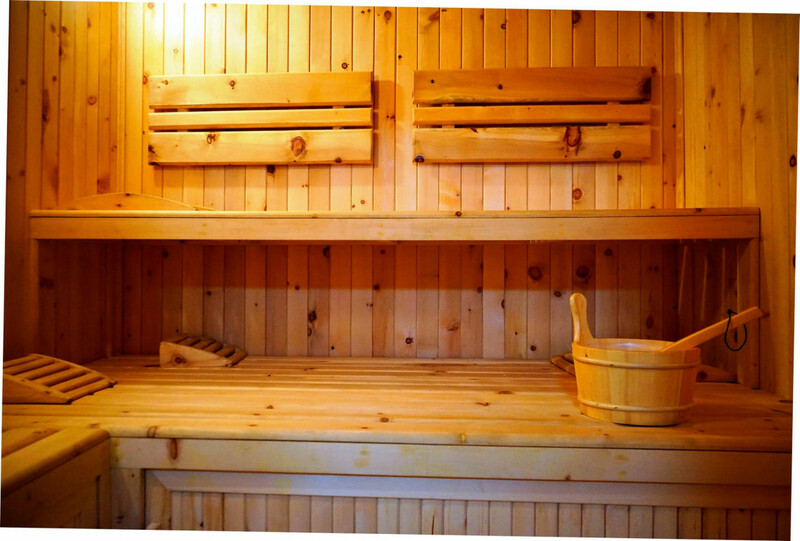 Wooden house comes wih bathroom, shower, coffee and tea maker, dinnig table. 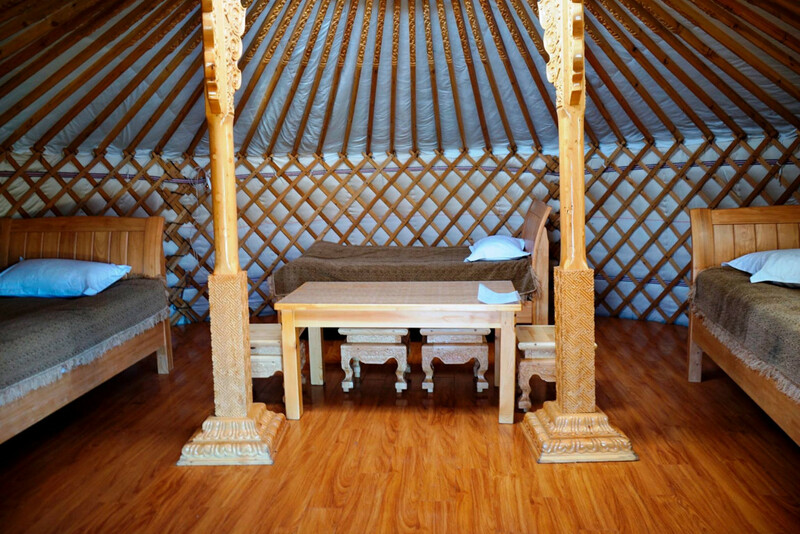 Lux ger comes wih bathroom, shower, coffee and tea maker, dinnig table, mini bar, sofa.